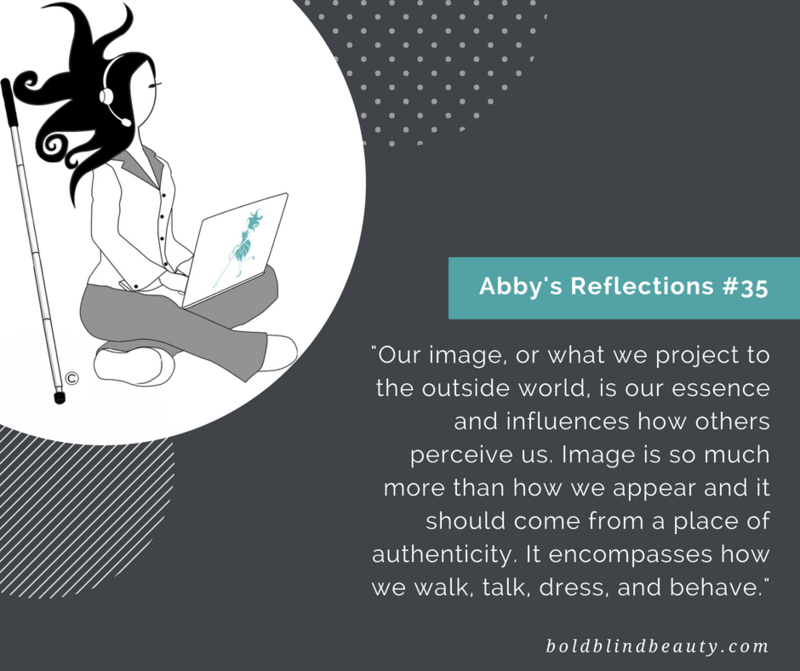 Abby’s Corner also features micro-messages on beauty, fashion, and blindness. Intro: We’ve got a real treat for you today! But first, (in hushed tones) can you promise to keep a secret? Okay, please don’t tell our interviewee that I’m a cartoon character or that he’s an inanimate object. Between you and me, apparently, he’s very touchy about the topic. Abby: Today, we are honored to be in the presence of Hawkeye a rising star in the world of white canes. Hawkeye, in light of your busy schedule it’s so lovely of you to join us. The first and most important question is this, what is your secret to keeping so trim and fit? Hawkeye: Lots and lots of travelling! Abby: Nice! I understand you travel quite extensively what’s it like being responsible for leading your vision impaired friend Cassie? Hawkeye: It is an absolute honour to lead Cassie through her day. We get along so well now, in the beginning, it was tough. She was determined to prove that she didn’t need me despite the issues it was causing her. I’ve watched and helped her go from a struggling cane user to a confident cane user. It brings a tear to my eye just thinking about it. Abby: I notice that you are a rolling ball white cane which means you use the constant contact cane technique. Can you explain how you function as a guide? Hawkeye: I guess you could say I get up close and personal with the ground. 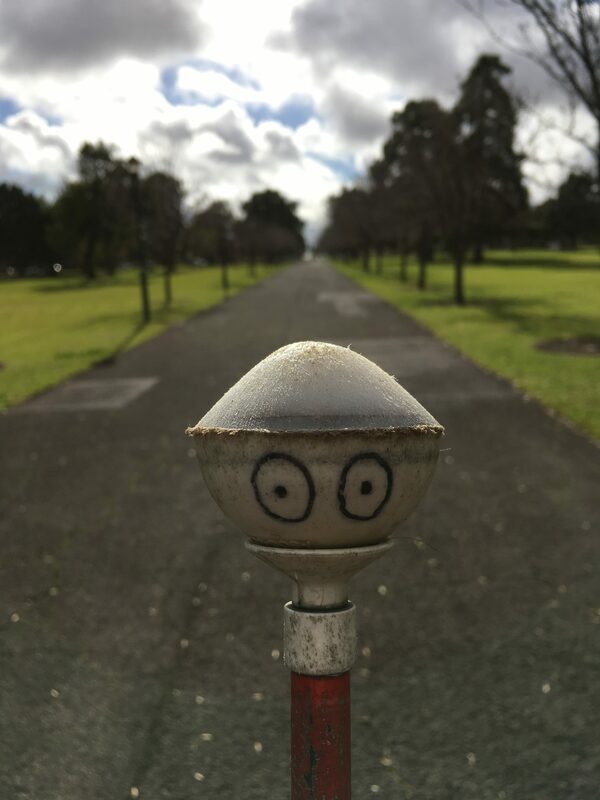 As a rolling ball white cane, I’m constantly in contact with the ground. This gives Cassie information as to what the ground surface is doing. She can feel whether the ground is starting to slope, or the ground surface has changed so she can adjust accordingly. Abby: There’s been some controversy within the blind community on customized white canes. What are your views on different colored or decorated canes? Hawkeye: It’s certainly a tricky one. I’ve been known to add some tinsel or some lights on myself at Christmas time. Other times I have added gold stars or other decorations depending on how I am feeling. I am all for personalisation but it can also complicate matters. When I am decorated it does make it harder at night time as my reflective tape can be covered up. So people/cars might not see me as well as what they would if I wasn’t decorated. It may also confuse the general public as well when colours are introduced as it is no longer a standard looking cane that they may recognise. Abby: Some people who use white canes feel like they attract unwanted stares from passersby. What are your thoughts on questioning looks from people when you are out and about? Hawkeye: I don’t understand why they stare, have they never seen a person with a cane before? It is one thing to do a quick stare but unnecessary to do a long obvious stare. How would they like it if someone was doing that to them? I sometimes feel I need a sign on me to say don’t worry I’m just a cane, I don’t bite. Abby: Since you take Cassie with you just about everywhere you go, how do people treat her when she is with you? Hawkeye: Ahhh this is always an interesting one. We meet some amazing people along the way and some not so nice people shall we say. There are helpful people out there that will offer assistance to guide us around an obstacle, cross a busy road, find an entrance to a building or locate a building/street. You then get some mean people that will say hurtful things as we walk past. Other people find it to be a joke and will lie across in front of our path or wave their hands/objects right in front of Cassie’s face to try and get a reaction. Abby: I suppose we will always encounter not so nice people. However, I have to believe amazing people greatly outnumber the unamazing folks. Abby: As an ambassador for people around the world who use white canes, do you have any other words of wisdom? Hawkeye: Embrace the cane! 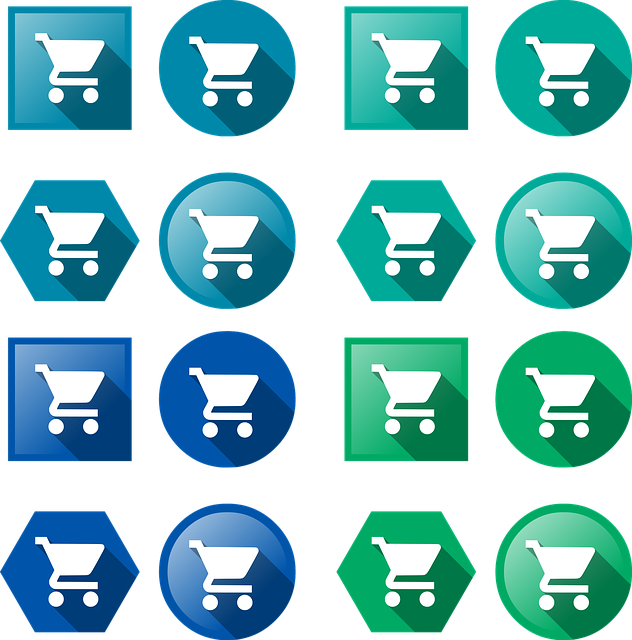 We are here to help you live an independent life. Abby: There you have it folks straight from white cane guru himself. Hawkeye and his fellow white canes give one of the most precious gifts a person can receive—the gift of independence. Thank you again, Hawkeye for stopping by and helping us understand the importance of your role to people like Cassie and me. Hawkeye is seen in the middle of a path lined with grass and trees on both sides. In this picture, our white cane guru looks like he is ready to take on the next challenge almost like a superhero. You can catch up with Hawkeye on Instagram at @hawkeyestravels.